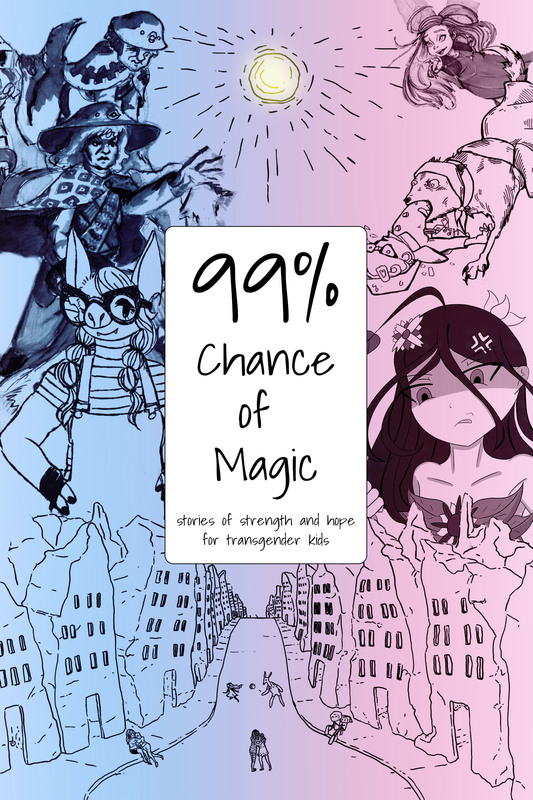 Join Heartspark Press on an adventure of the heart and beyond in 99% Chance of Magic,the world’s first literary collection for transgender children written & illustrated by trans women and (C)AMAB non-binary creatives. 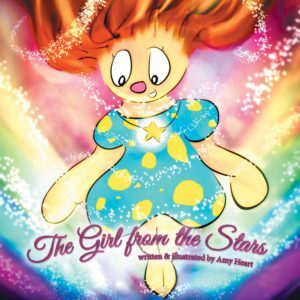 Join Heartspark Press on an adventure of the heart and beyond in 99% Chance of Magic,the world’s first literary collection for transgender children written & illustrated by trans women and (C)AMAB non-binary creatives. 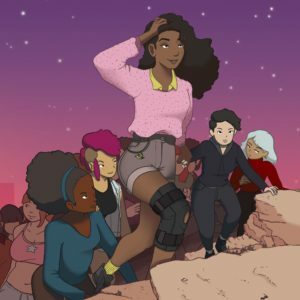 These magical stories showcase some of the best trans women and (C)AMAB non-binary creatives of our day, including Misha Lynn Moon, Duna Haller, Clara Meijas, A.K. 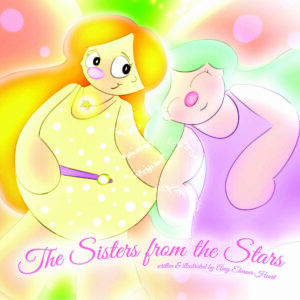 Blue, Wriply Bennet, Sybil Lamb and many more!